Sneak Peek at This Week’s “Breaking Dawn” Entertainment Weekly Cover Story! Tinsel Korey is featured in a new photo shoot for Toro Magazine. You can check out all of the great shots here on their site, as well as a behind-the-scenes video below! 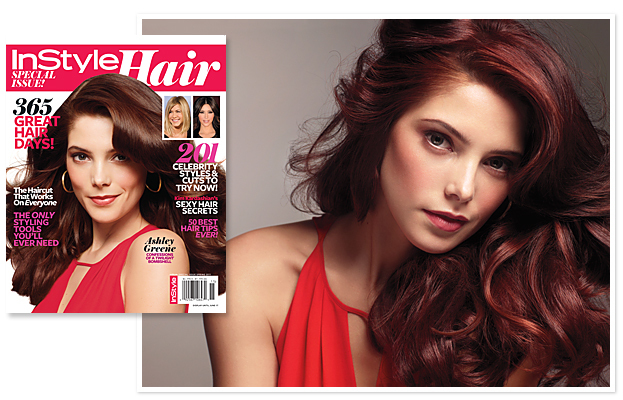 Ashley Greene is the July cover girl for the UK’s ASOS magazine. Click here to check out some more pics from her photo shoot! Log in | 75 queries. 1.056 seconds.